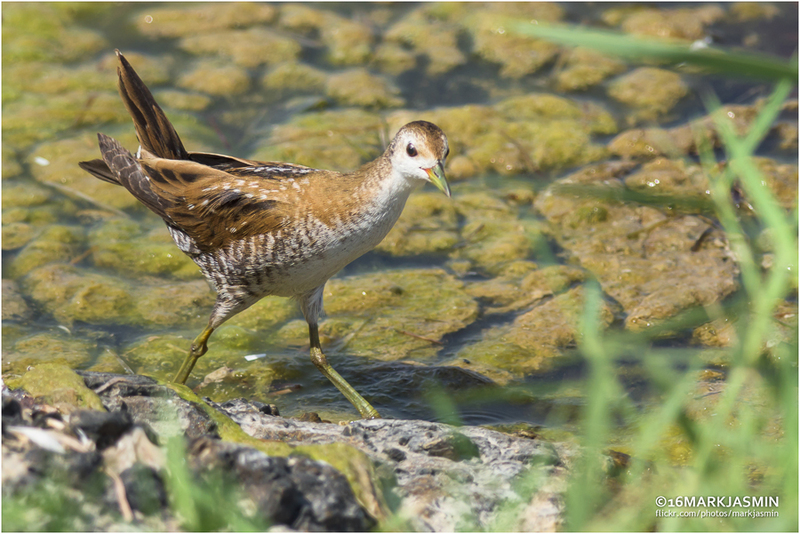 Whilst at Al Khobar Cornice on Friday Mark found a juvenile Little Crake feeding out in the open. 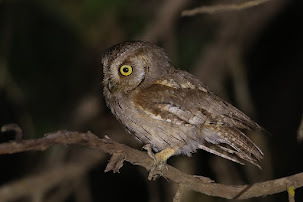 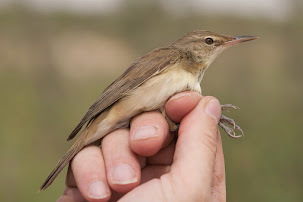 The species is seldom recorded in the Eastern Province although is probably an uncommon migrant through the region. 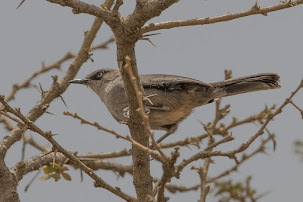 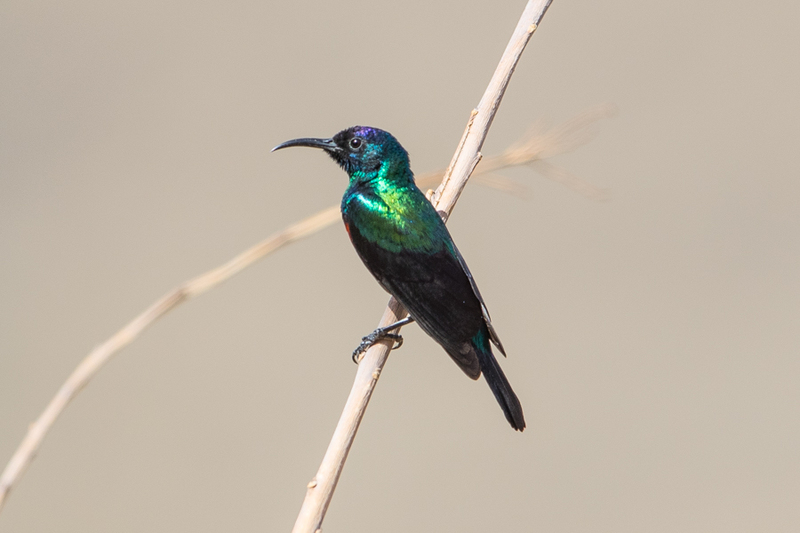 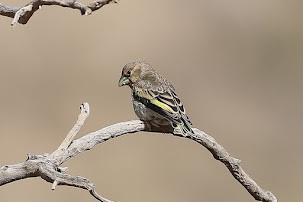 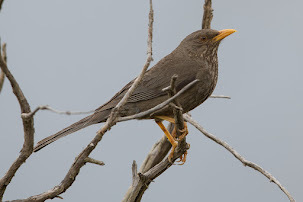 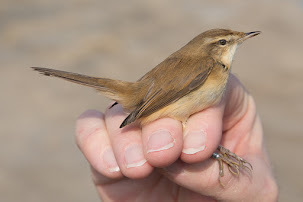 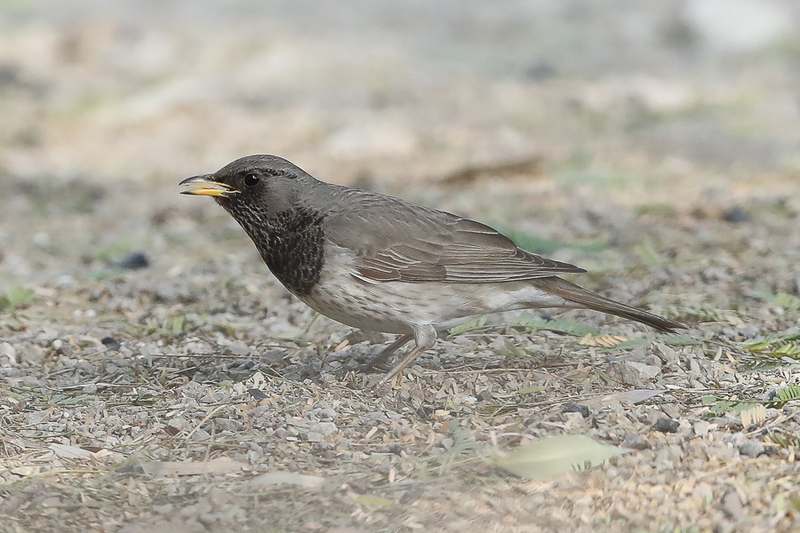 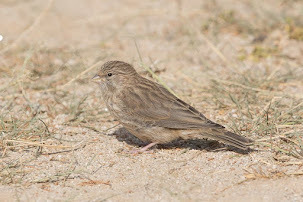 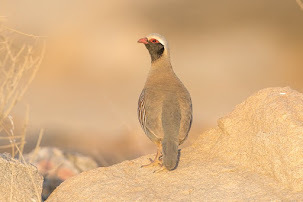 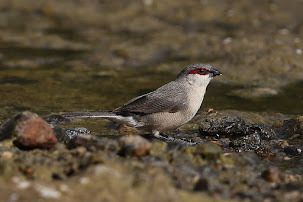 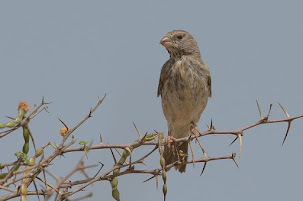 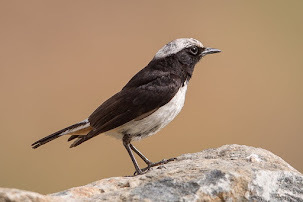 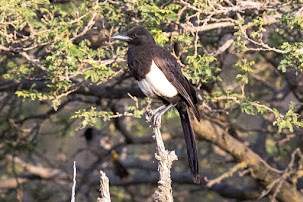 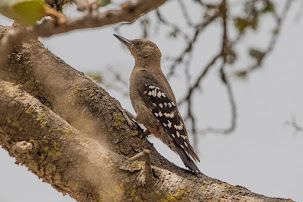 Previoulsy it was regarded as a scarce but regularly recorded passage migrant in the Eastern Province of Saudi Arabia, mainly in marshy areas or pools overhung by vegetation. 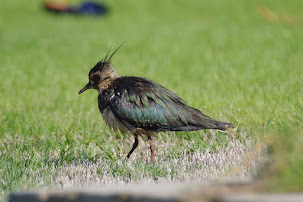 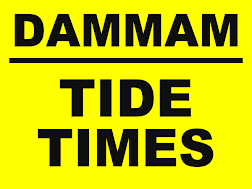 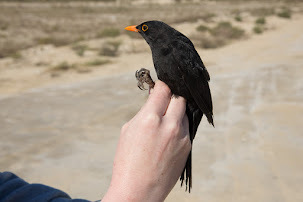 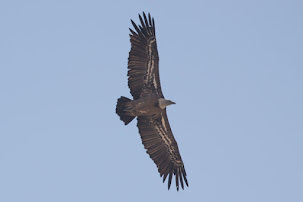 Birds generally occur during spring migration from February to end of April with peak numbers in March where up to five birds were present in Dhahran Saudi Aramco Camp in the wet areas by the percolation pond in February and March 2012. 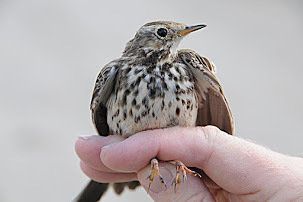 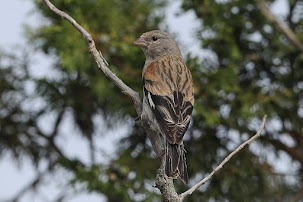 Birds occur during autumn migration from September to October with a peak in October so this bird fits in well with the records. 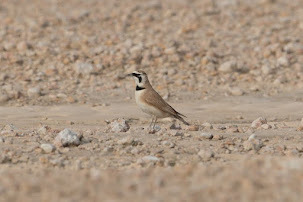 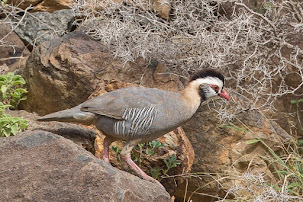 The grassy irrigated areas of Haradh have previously been the best place to locate the species where surprisingly high numbers have been located. 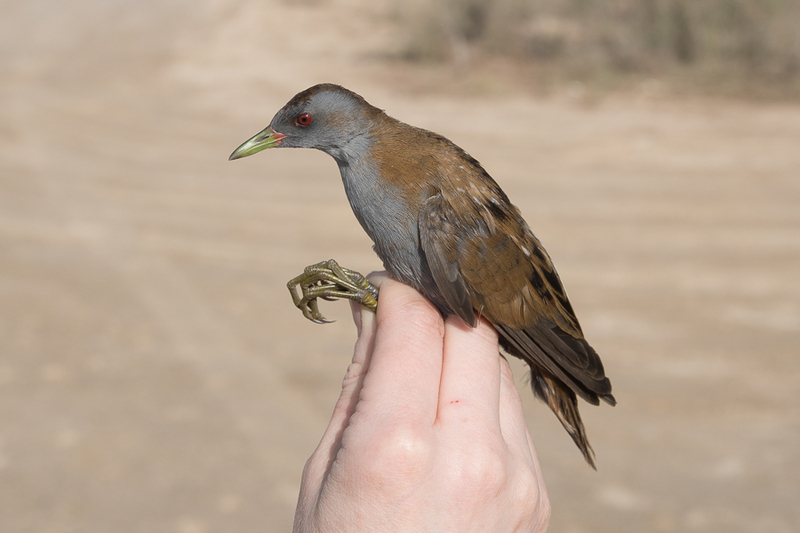 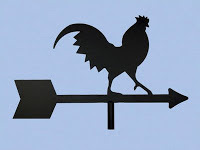 Few birders visit this area now but we are going next week and would be very happy to see a Little Crake on our visit. 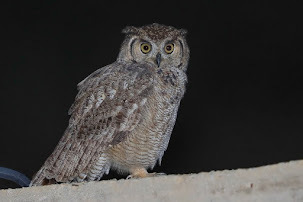 I thank mark for sending me the details of his sighting and allowing me to use his photo on my website which is shown below.